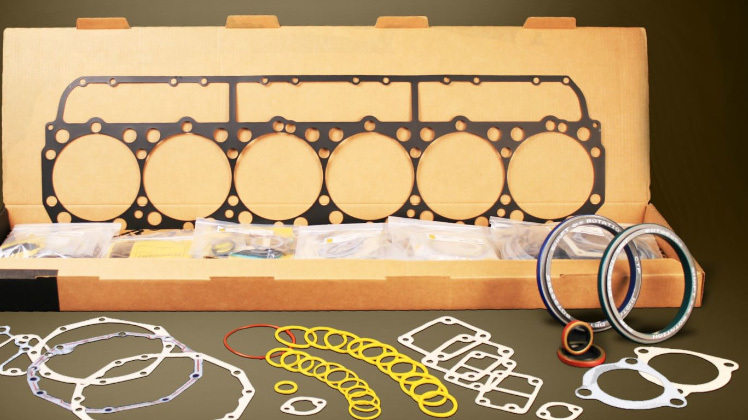 From ABC Gaskets to Wiper Rods, we have the parts you need, when you need them. LI Heavy Equipment Parts supplies a wide range parts for your equipment needs. Search our online catalog for your heavy equipment replacements parts. Long Island Heavy Equipment is a worldwide quality supplier of new replacement parts for Caterpillar® Equipment and Komatsu®. 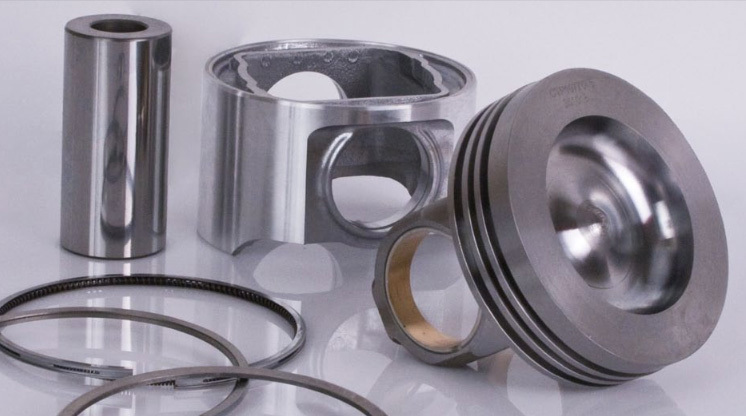 At LI Heavy Equipment, we not only offer you premium parts but also exceptional service, outstanding savings and the support you need to get your order quickly and accurately. We have over 100,000 parts available to meet your truck and heavy equipment servicing requirements. 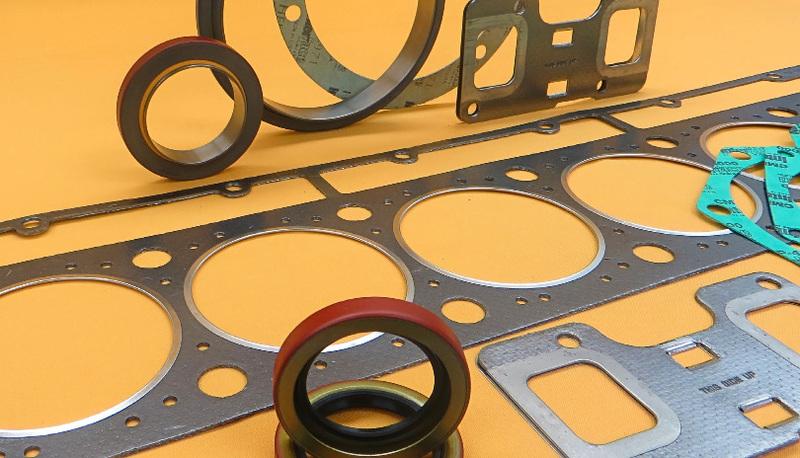 At LI Heavy Equipment, our focus is to provide you with great quality parts at a good value. Our new replacement parts undergo strenuous and strict inspection procedures to ensure the quality of our product. We are committed to a basic principle: Quality with Value Guaranteed. The product presentation is just as important as the product inside which comes with one of the best.